The FINANCIAL -- The number of persons employed1 increased by 0.1% in the euro area (EA19) and by 0.3% in the EU282 in the first quarter of 2015 compared with the previous quarter, according to national accounts estimates published by Eurostat, the statistical office of the European Union. In the fourth quarter of 2014, employment increased by 0.1% in the euro area and 0.2% in the EU28. These figures are seasonally adjusted. Compared with the same quarter of the previous year, employment increased by 0.8% in the euro area and by 1.1% in the EU28 in the first quarter of 2015 (after +0.9% and +1.1% respectively in the fourth quarter of 2014). 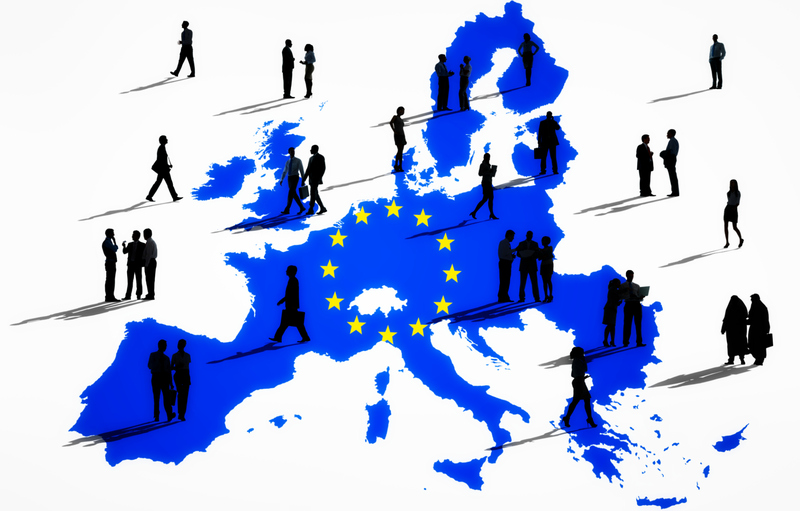 Eurostat estimates that, in the first quarter of 2015, 228.1 million men and women were employed in the EU28, of which 150.3 million were in the euro area. These figures are seasonally adjusted.